With more than 1 billion active users, Facebook’s “Messenger” service is perhaps the most widely used instant messaging client on the planet today. Its popularity is only matched by that of WhatsApp, which is also run by Facebook. But in the light of the current events – the scandals involving Facebook and the ways some ruthless companies – Cambridge Analytica comes to mind – have used the data harvested through its various platforms – some of you might feel the need to ditch any and all services linked to the big blue giant based in Menlo Park. 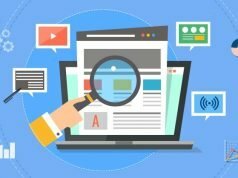 Thus, if you worry someone might peek into your personal information and browsing history, and using the information on how often you visit various news outlets, online services and search for top online casinos against you in any way, here are some secure alternatives to Messenger to consider. Signal was among the pioneers of secure mobile messaging. The Signal app was first rolled out in 2011 but had a pretty adventurous couple of years, during which it has been acquired by Twitter and having its future under threat. Ultimately, it re-emerged as an open-source project endorsed by many, including Edward Snowden. Signal is an instant messaging service offering text and voice messaging, file transfers, group chat, and more. 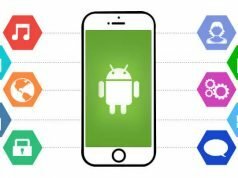 What makes it especially useful is its end-to-end-to-end encryption that makes sure your instant messages and file transfers are secure and private. The Signal app can be used as an SMS replacement on smartphones – this service, in turn, isn’t encrypted. 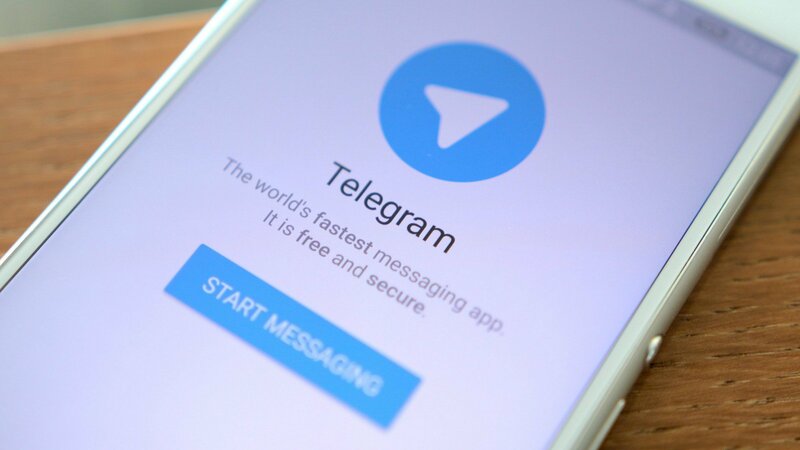 Developed by Russian entrepreneur Pavel Durov, often called “the Mark Zuckerberg of Russia”, Telegram is a worthy alternative to Messenger – for the time being, at least. It has a proprietary app-to-server encryption protocol that makes it impossible for the authorities to eavesdrop on conversations – and it also offers an optional end-to-end encryption for “secret” conversations. The “for the time being” part is due to the fact that Russia’s Supreme Court recently ordered the service to hand over its encryption keys to Russia’s Federal Security Service (FSB). If the service doesn’t comply, it may be completely banned in Russia (let’s hope it doesn’t). Wickr is a lot like Slack – it provides communication services for teams and enterprises – but it’s more secure thanks to its end-to-end encryption. It has cross-platform variants for home users and paid versions for companies big and small. 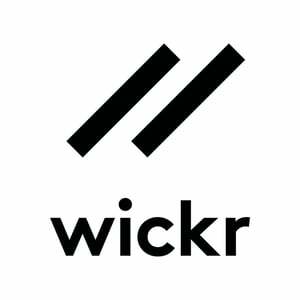 Wickr has been reviewed by the Electronic Frontier Foundation and found to be following industry-wide best practices when it comes to privacy and security. 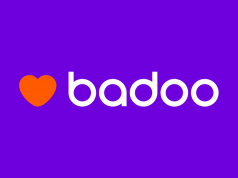 It also tells its users of any and all data requests it may receive from authorities and government agencies and has stood up against government surveillance of innocent people.